It’s no secret that Lamborghini is looking to increase its global sales with help from the upcoming 2017 Lamborghini Urus SUV, but, until the brand’s second utility vehicle arrives later this decade, Sant’Agata Bolognese has an important milestone to celebrate. 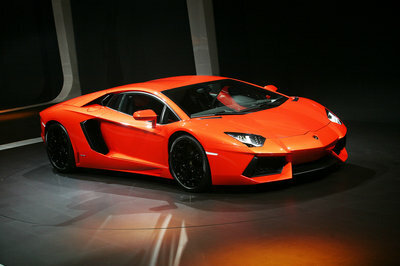 Specifically, the Italians have just built the 5,000th example of the Aventador, the companies range-topping supercar. With Aventador production up to nearly five units a day, Lambo assembled 5,000 V-12-powered models in a little over four and a half years, a feat that seemed impossible a decade ago. The 5,000th Aventador to roll out of the factory was a Roadster version painted in Rosso Bia and destined for the Italian market. 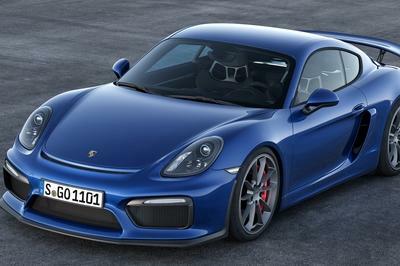 As usual, it received a naturally aspirated, 6.5-liter V-12 engine rated at 690 horsepower and 508 pound-feet of torque. Besides being impressively powerful, the Aventador is one of the quickest supercars available on the market. 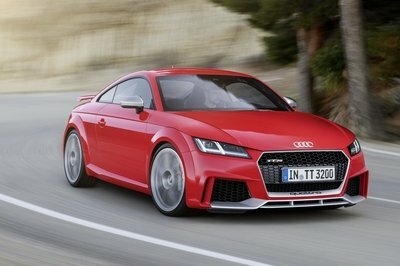 The sprint from 0 to 60 mph is achieved in 2.9 seconds, while the quarter-mile takes 10.6 seconds at 137 mph. The Aventador’s top speed is estimated at a mind-boggling 217 mph. Launched to replace the Murcielago in 2011, the Aventador will probably remain in production until at least 2019. The supercar is available in both coupe and roadster body styles, with limited-production SuperVeloce (SV) variants introduced in 2015. Granted, 5,000 cars might not sound like much, especially if you consider that Toyota sells more than 20,000 Corollas per month in the U.S. alone, but on the supercar market, it’s pretty impressive. 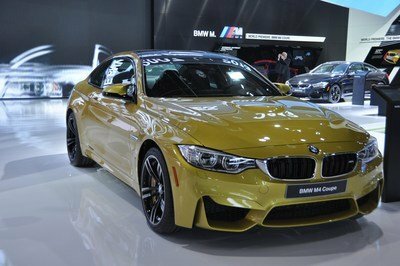 After all, were talking about a vehicle that costs $400,000 before options. Making this benchmark that much more impressive is the fact that the Aventador is now Lamborghini’s second best-selling nameplate ever. The record is still safe with the Gallardo and its 14,022 units between 2003 and 2013, but other than that, the Aventador outsold any other model Lambo has built so far. Its predecessor, the Murcielago, sold 4,099 examples, while the range-topping supercar before that, the Diablo, moved only 2,884 units. This is solid proof that the supercar market is now bigger than ever and these figures are expected to grow at a similar rate in the coming years. I don’t expect the Aventador to sell more units than the Gallardo, and it should take only a couple of years until the Huracan outsells its larger stablemate, but with a bit of luck, the Aventador could hit 10,000 examples before it’s replaced by a new V-12 supercar. 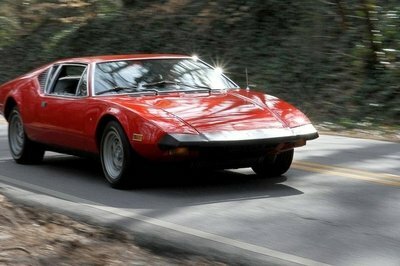 That would be a significant benchmark not only for Lambo, but for the supercar market as well. 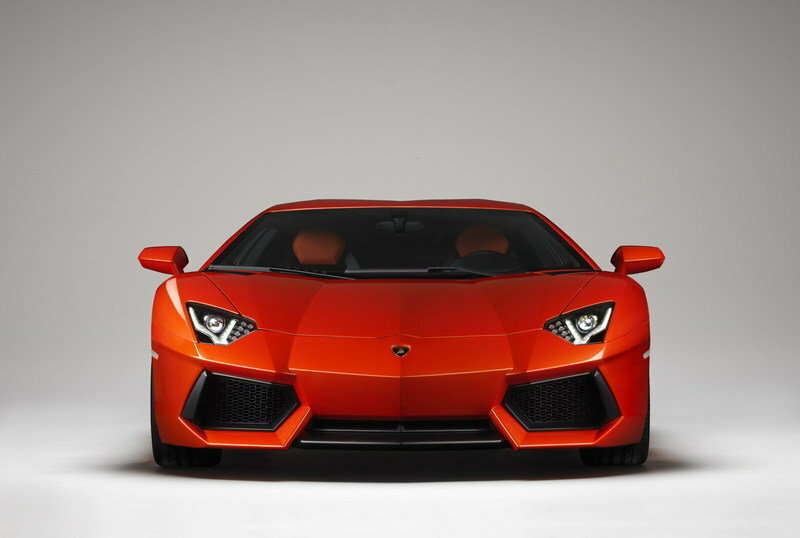 Read our full review of the Lamborghini Aventador here.